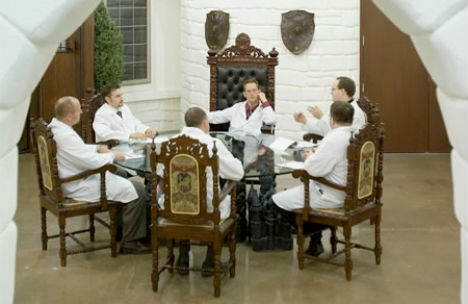 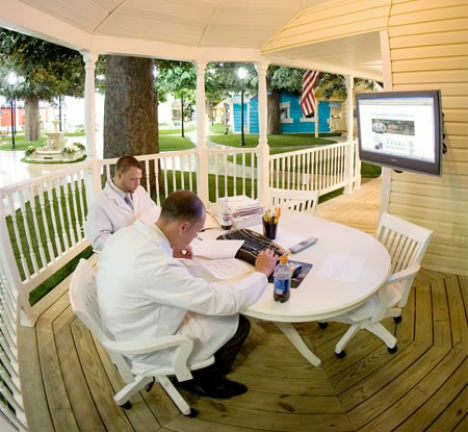 If your office was a pirate ship, would you be more or less likely to slack off? 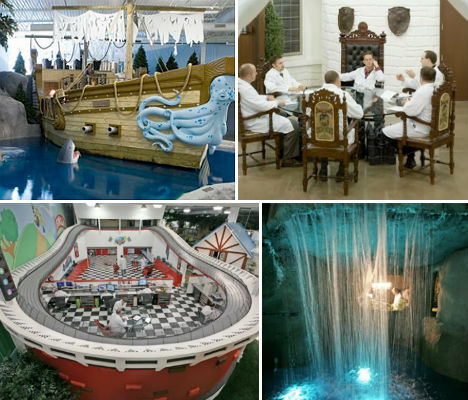 The incredible offices of Inventionland design factory in Pittsburg, Pennsylvania look more like a theme park or movie sound stage than a workplace, keeping their employees inspired to come up with creative ideas of their own. 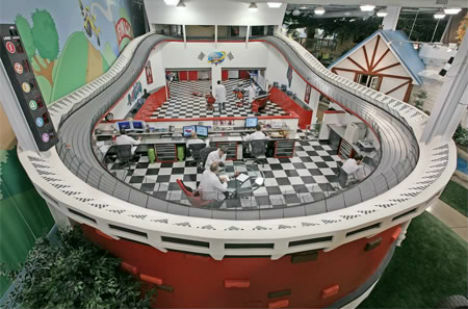 Inventionland invents nearly 2,000 new items every year, putting out one product every three days. 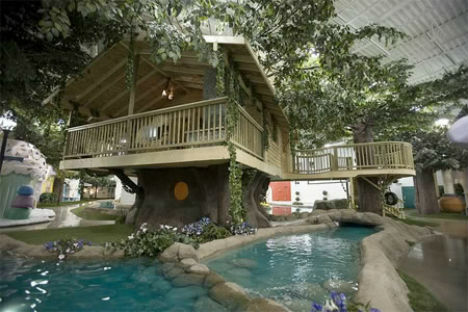 The 70,000-square-foot space is divided into 16 different ‘sets’, each with a unique theme of its own. 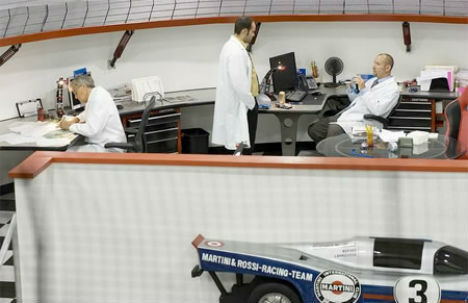 There’s a race track with a distinctive checkered pattern, elevated like a miniature arena, with the desks in the center. 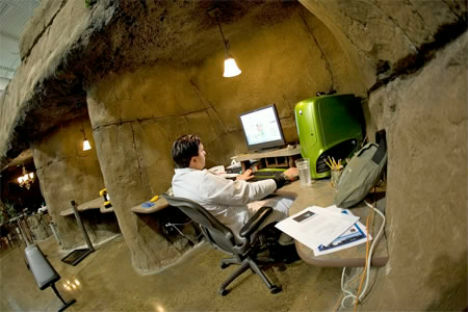 Caves provide peaceful work spaces for those who need isolation to perform at their best. 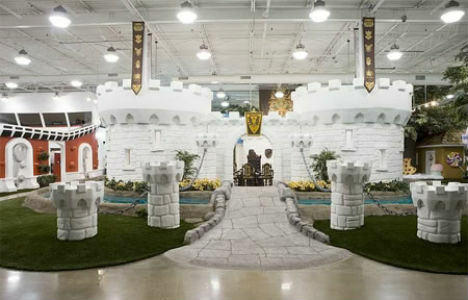 A massive castle has a sense of highly polished Disney-esque luxury, while a treehouse and a waterfall offer tranquil getaways of the sort most cubicle-dwellers only dream of.